“Gladstone Road” – the group takes its name from one of the earliest roads in the history of the Horowhenua area. And the group members’ musical interests have certainly followed many roads: Celtic, country, blues, traditional, instrumentals, bluegrass, alt country, and New Zealand songs. Expect a variety of folk, country, bluegrass and beyond. 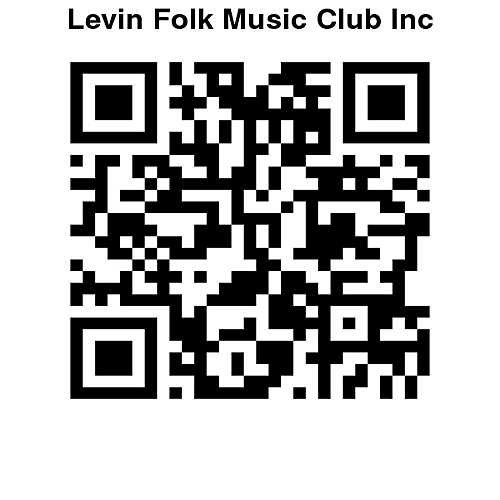 This group has been forged in the music environment of Levin Folk Music Club – the place where their musical skills have been developed to the stage of polished music performances. A passion for music brings a variety of styles and multiple instrument use. As well as being a musician, Han Roeters is a skilled restorer of damaged violins and has also completely built several violins himself.